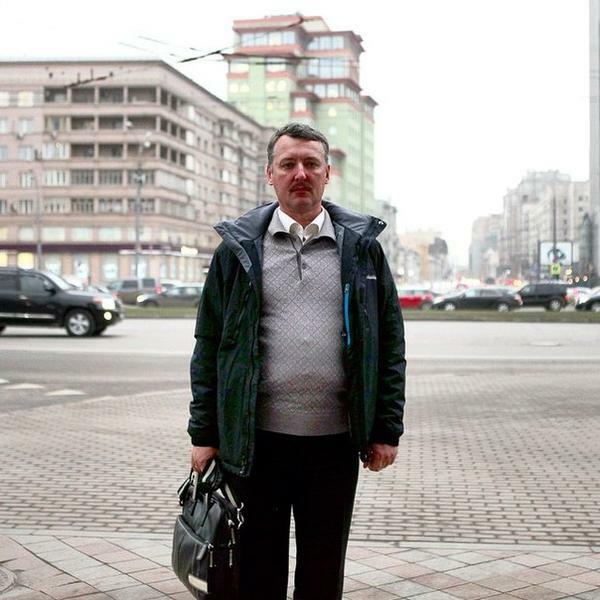 The former leader of the Russian mercenaries in Donbas, the Russian spy Igor Girkin (“Strelkov”) said that humanitarian aid from Russia does not reach the inhabitants of the occupied districts of Donetsk and Luhansk areas. This he said in an interview with Gazeta.ru, writes LIGABusinessInform. “In terms of the information that I get from people, and I get it every day, morning and afternoon, and evening, they email me, and on the forums, and on the phone from Donetsk, Luhansk, from other localities, I can say that Russian state aid in the first place, it is not enough, and secondly, for the most part, it hits the market, and does not get to the people, “- said Girkin. When asked whether the humanitarian aid gets stolen, he replied in the affirmative. “Yes. Some of the recipients of this aid, who are located in the” Republic,” to a large extent – are unscrupulous,” – says Girkin. Recall that from August 23 to November 16, seven convoys crossed the Ukrainian border, which, according to the Russian side, delivered “humanitarian aid” to Donbas. Earlier, the Ukrainian Foreign Ministry said that the Russian convoys do not exist – this is one way to protect terrorists. “There are no humanitarian convoys. The Russian Federation directs the daily convoys of weapons, military equipment, and these so-called humanitarian convoys are one of the supply routes of the illegal armed groups, terrorists,” the Ministry of Foreign Affairs stated. The ministry stressed that Russia has decided not only to help the rebels, but at the same time to achieve with this its propaganda goals, directing convoys publicly. This entry was posted in English, English News, Pictures, South&Eastern Ukraine, War in Donbas and tagged #RussiaInvadedUkraine, #UkraineUnderAttack, Igor Girkin, Russian humanitarian aid, Ukraine. Bookmark the permalink. he wears a bullet proof vest hah!